A Website is a powerful tool for individuals, businesses and organizations. It enables you to effectively reach people across the street or across the globe. It can generate more revenue, increase efficiency, enhance customer service, improve communications and help to better project your image. At Smithfield Webworks LLC, we take the time to get to know you and your business or organization and can offer the personal attention that you deserve. We will work with you to make a custom-made website that will fit your vision and make a positive impression. We can build all types of websites from personal wedding websites to e-commerce sites. Located in Smithfield, Rhode Island, Smithfield Webworks is home-based business, owned and operated by Bill Pilkington. Bill has been making websites since 1996 when he began by creating the Smithfield Police Department website. Being a small business, he can give personal attention to your website project that will make getting your website up and running easy and affordable. It is our goal to produce a website that will reflect positively on your company or organization. 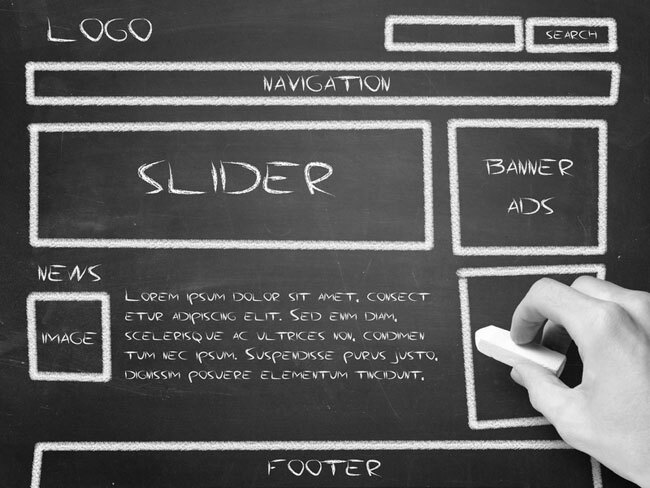 We can build your website from scratch or give your current website a makeover. Whether you need a one page site or an ecommerce site, we can do the job for less than you may think. We can build all types of websites and provide you with related services such as email, customer email lists, content management, domain name registration and web hosting. People expect your business or organization to have a website. They want to find the information they are seeking about you online. What’s your email address or fax number? Do you carry a certain product? These are just a few of the questions that can easily be answered 24 hours a day with an online presence.